Last week, Uniqlo launched their latest Jogger Pants Collection by partnering with celebrity stylists Liz Uy and Rex Atienza. 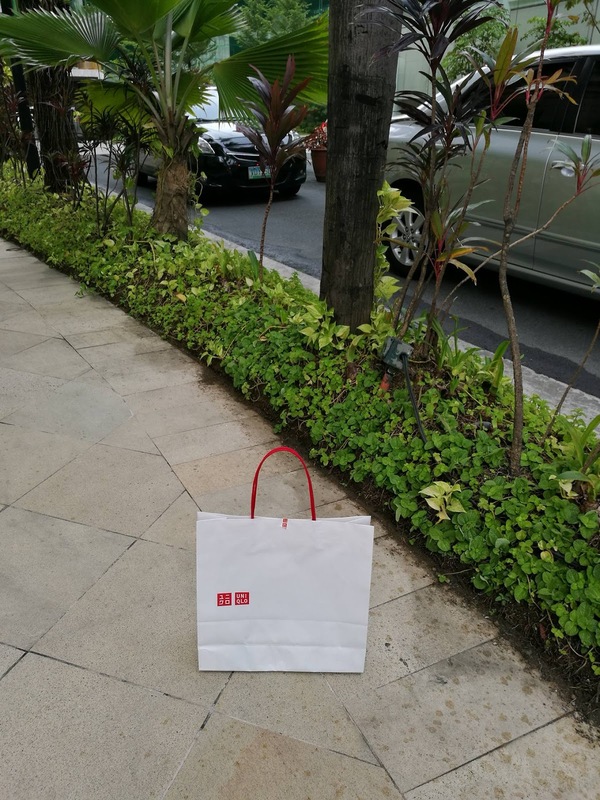 Uniqlo is has been dedicated in providing LifeWear, clothing that is made with such modern elegance. It is constantly being innovated, bringing more warmth, more lightness, better design, and better comfort to people's lives. 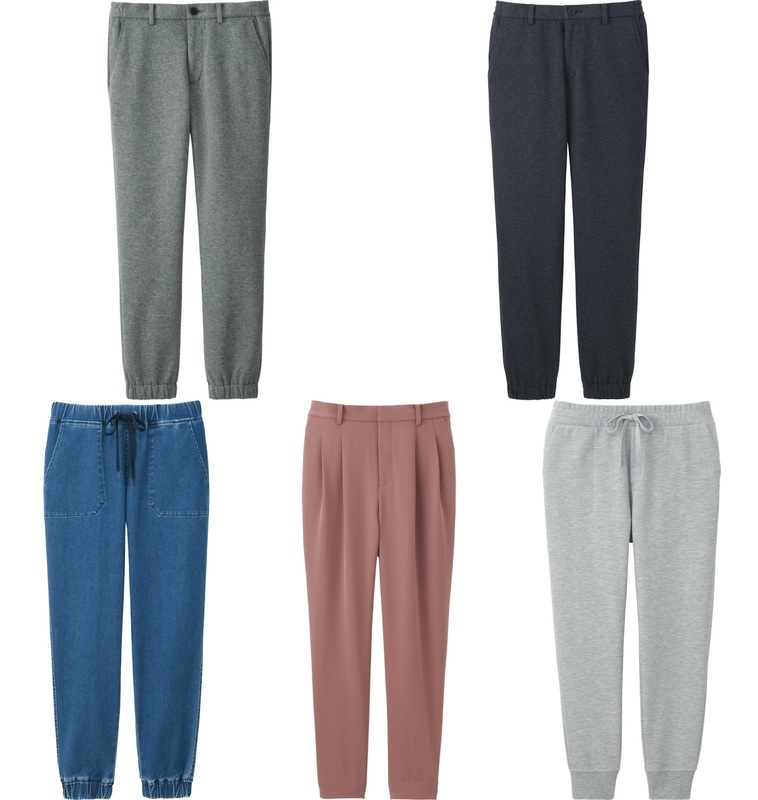 This Fall/Winter season, UNIQLO provides 4 types of Jogger pants for women- Drape, Milano Rib, Ponte and Classic; and 2 types for men - Ultra-Stretch and Classic. 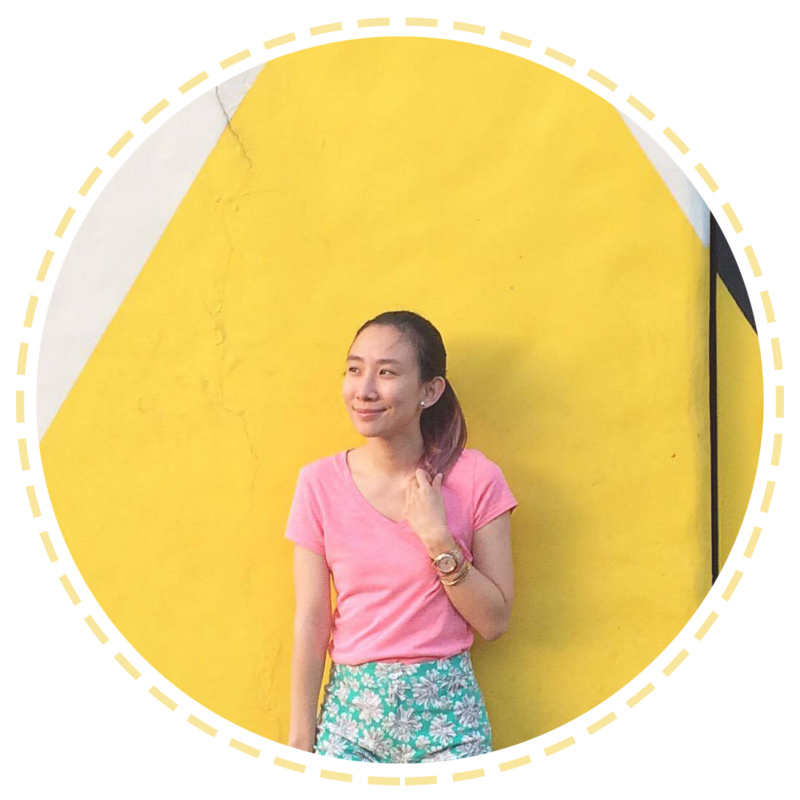 Each piece is comfortable, functional and stylish, made with high-quality materials to suit the lifestyle needs of every Filipino. UNIQLO Milano Rib Jogger pants for women is made of durable material and feature a soft textured fabric for a more relaxed feel. The easy-to-wear elastic drawstring on the waist provides a gentle snug fit, and the tapered cut makes for trendy silhouette, perfect for traveling comfortably while still staying in style. The 2016 Fall/Winter Jogger Collection is now available in all UNIQLO stores nationwide!